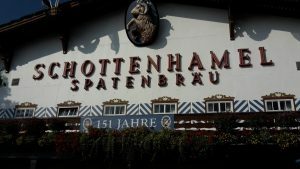 You are here: Home / GABC-MING Business Networking at Oktoberfest! 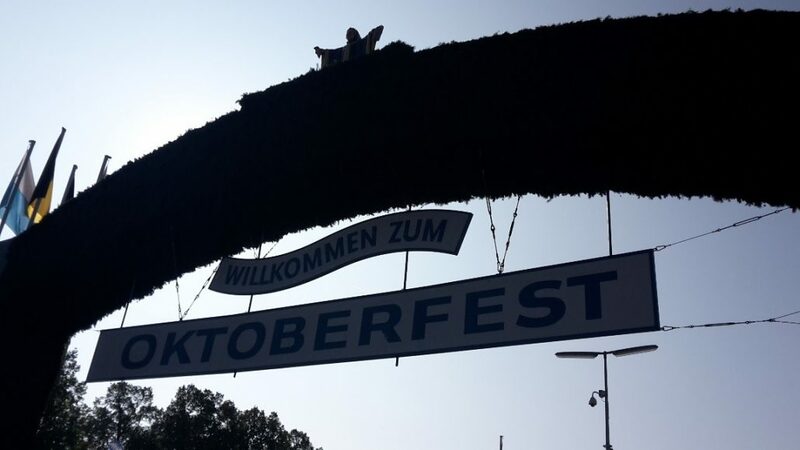 On 30 September 2018, the GABC Oktoberfest Business Networking Event took place in the Schottenhamel Festzelt. 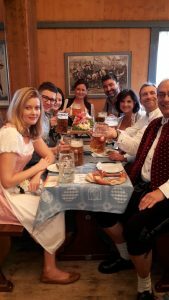 Together with more than 200 participants of the MING (Munich International Networking Groups), everybody enjoyed the unique, lunchtime Oktoberfest atmosphere. https://gabc.eu/wp-content/uploads/2018/10/pic-1.jpg 646 1149 Elizabeth Matters https://gabc.eu/wp-content/uploads/2014/12/Logo_website-300x93.png Elizabeth Matters2018-10-02 11:23:422018-10-02 11:23:42GABC-MING Business Networking at Oktoberfest!